Palo Alto Auxiliary’s Restaurants with Heart is thriving! 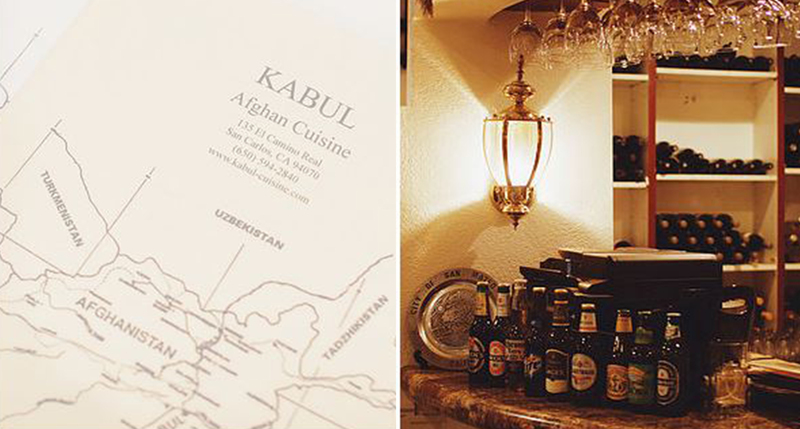 Please join us at Kabul on April 29 and 30 for a prix fixe lunch ($28) or dinner ($40). Kabul has excellent Afghan cuisine. Plus, 50 percent of the purchase price of your meal will go to support care for all at Lucile Packard Children’s Hospital Stanford. Please visit the Auxiliary’s website for menu and reservation information: paloaltoauxiliary.com.